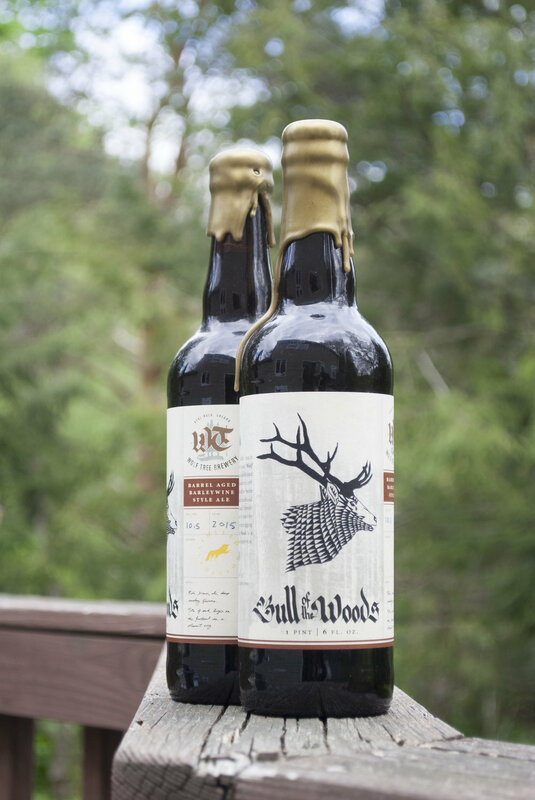 Wolf Tree Brewery is located along Beaver Creek, on a cattle ranch in Seal Rock, Oregon. 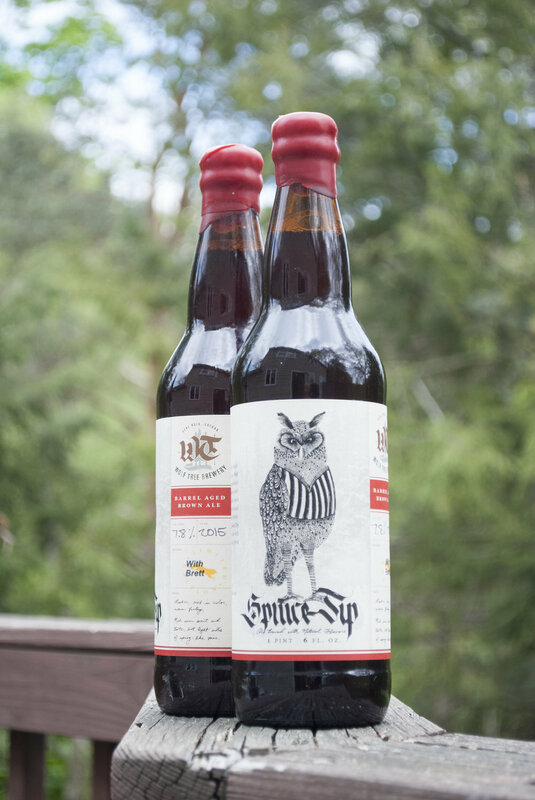 Their beer is made from the finest ingredients including natural spring water from the coastal forests on the property. The beer is brewed in small batches and the spent grain and hops are fed to the cattle.